Although several lifestyle and environmental factors likely contribute to the unprecedented rise in both the incidence and prevalence of autoimmune diseases like MS in the last few decades, efforts to translate this information into therapeutic or preventive purposes has been minimal. 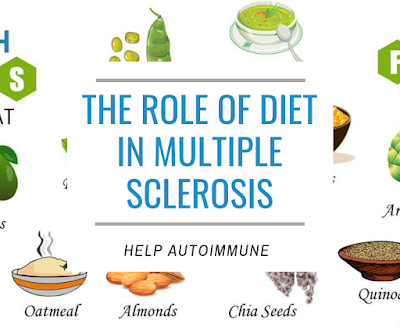 This study Dietary non-fermentable fiber prevents autoimmune neurological disease by changing gut metabolic and immune status provides important insights into the role of diet in MS and autoimmune disease in general. 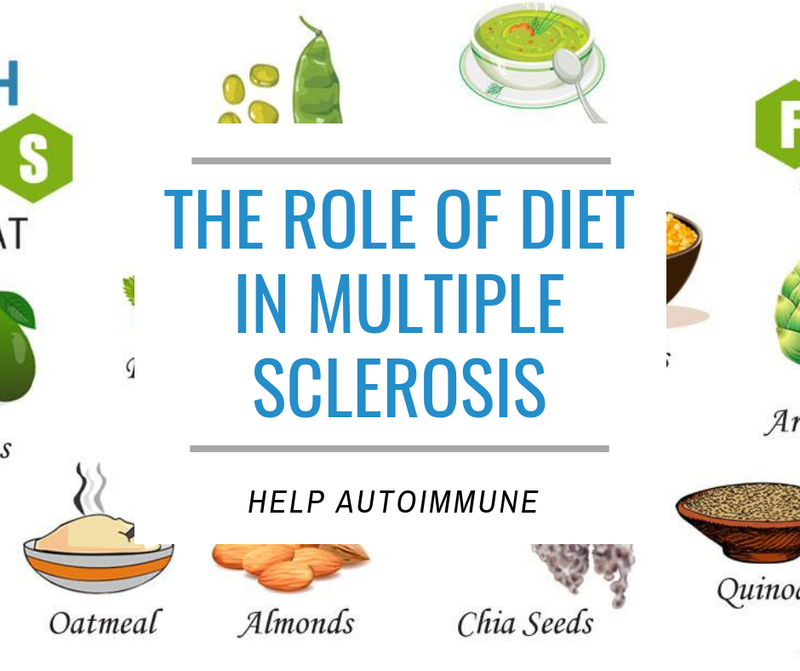 Among several lifestyle factors, diet is a potential contributor to the MS development and the microbiome has been suggested as a mechanism by which diet would be implicated in MS. This raises the possibility that diet could be used to correct these microbiome alterations associated with the disease to achieve benefits. Our results revealed that non-fermentable fiber supplementation in early adult life suppressed the neurological disease development. The disease suppressive effects were observed in mice that were raised and maintained in the cellulose rich diet and in mice that were switched from control diet at young age. We are not aware of any studies that has investigated the impact of dietary cellulose in EAE models. However, dietary cellulose supplementation has been shown to ameliorate colitis in mice. 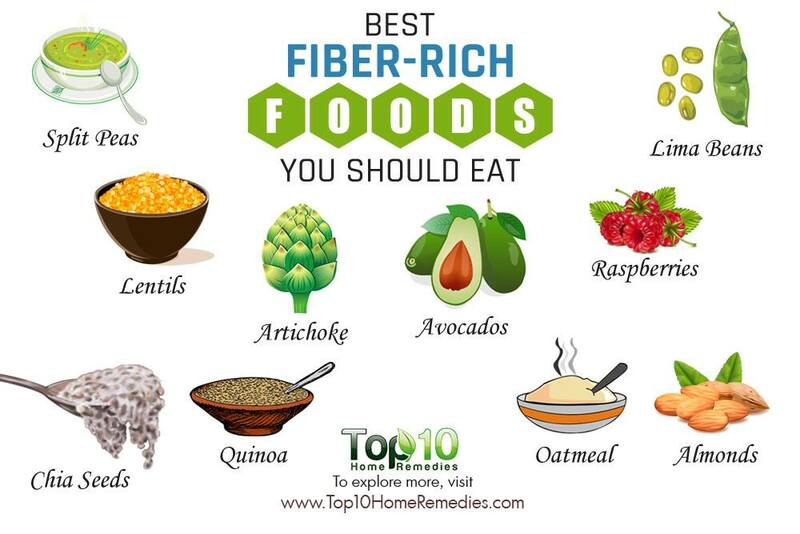 These findings support the assumption that nutritional interventions, that include non-fermentable fibers, are indeed valuable options for the autoimmune disease control. Studies have shown that countries with a high intake of saturated fat have higher risk to develop MS than in countries with a high intake of polyunsaturated fat. In addition, diets rich in fiber and omega 3 fatty acids have been encouraged for MS.
"Our finding that dietary cellulose, which is high in vegetables, is likely protective through a monounsaturated omega-9 fatty acid fatty acid (cis-11 eicosenoic acid) common in plant oil and nuts suggests a potential reason for the beneficial effects of vegetable fat." The fact that vegetarian diet can be easily consumed in daily life, makes it a useful supplementation to the currently available medications for MS. In addition, cis-11 eicosenoic acid could be tested as a supplement or treatment in human MS.